Do you know!!! Women are not only beautiful but also strong, fighter, hardworking, thinker and they have their own identity. Today, women are from the CEO to a housewife. They are working in every field. However, some peoples teach women to shrink and smaller. Whereas some people are allowing them but in a few conditions. Some say that woman have rights to be successful but not too much. You might be a chase to your opposite gender group once some point of life. You are only expected to aspire to marriage and be a part of others success. You must know that Women are playing a vital role in society. They are working harder to make the world beautiful and brighter. They have equal rights to make their own decisions by working and thinking anything out of a box in the world independently. Women should have the full right to live their life according to their views and thoughts. Therefore, women should be treated equally as men do and they should go together without inequality. means absoluteness of women from the many clasps of social, financial, discrimination based on caste and gender. This way giving the freedom to build their life choices and shape as they want and help them to get actual rights and ability. It will enable them to participate in every field of the country to make the stronger nation and gain the agreed goal of development internationally. You would have to understand that who are you? how and what can rise? You are a strong human being and you do not sit for yourself or another people fault. You will have to work hard to make her own space and destiny in this male dominating world. If you fall, you will rise even strong as earlier because you know that you are not defter. You are the survivor and have control of your life. As women do not get the same opportunities as men in society, but they must take their own responsibility to encounter defeats, but you must not lose yourself. And the day will be witnessed that women will be treated as equal to men. 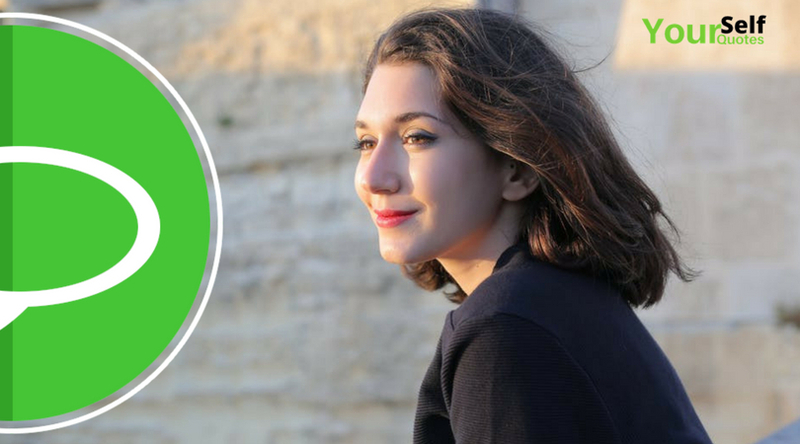 Our world’s top inspirational person’s quotes about being a strong woman and moving on will help you make your goal easy to achieve. 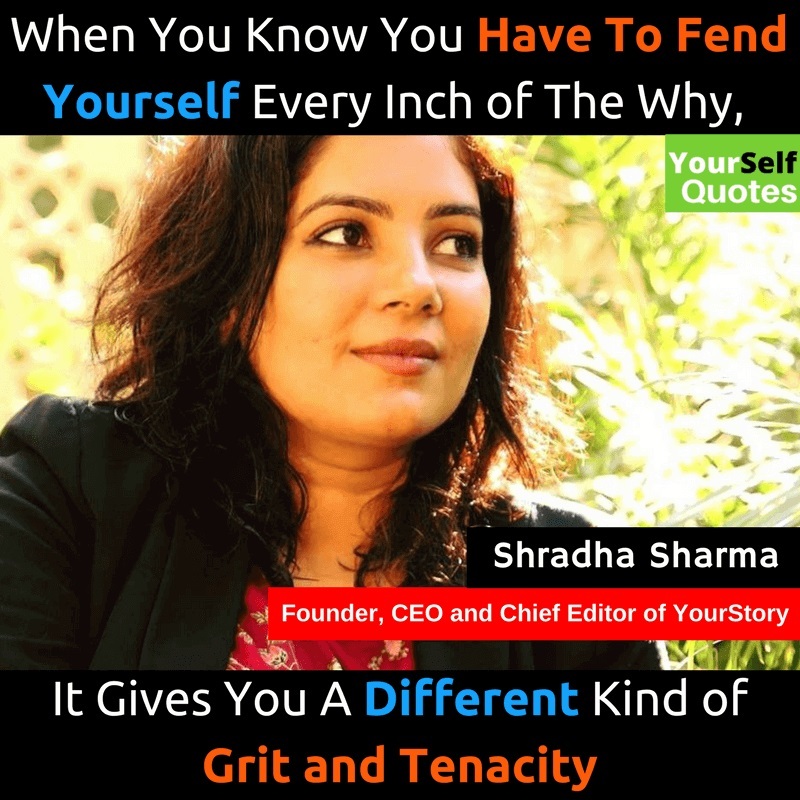 Therefore, read below the golden words of success mantra about Women Quotes. 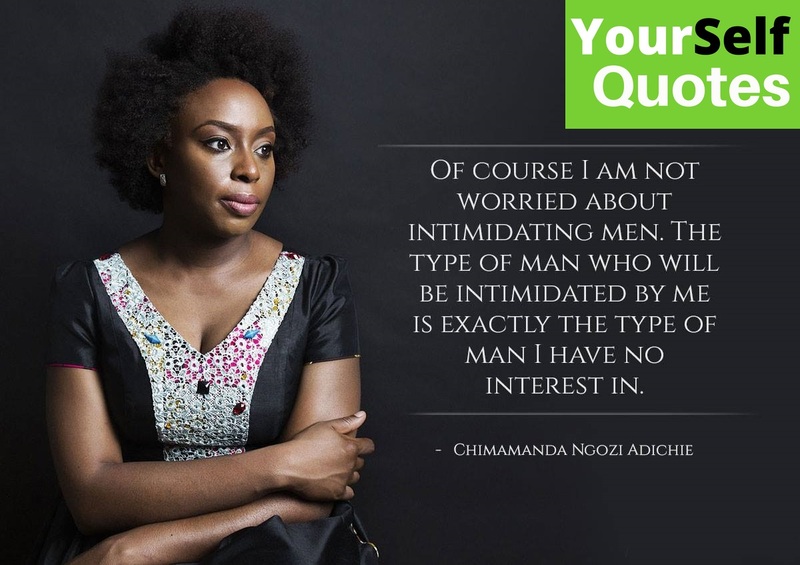 Following are the Strong Women Quotes and Women Empowerment Quotes. 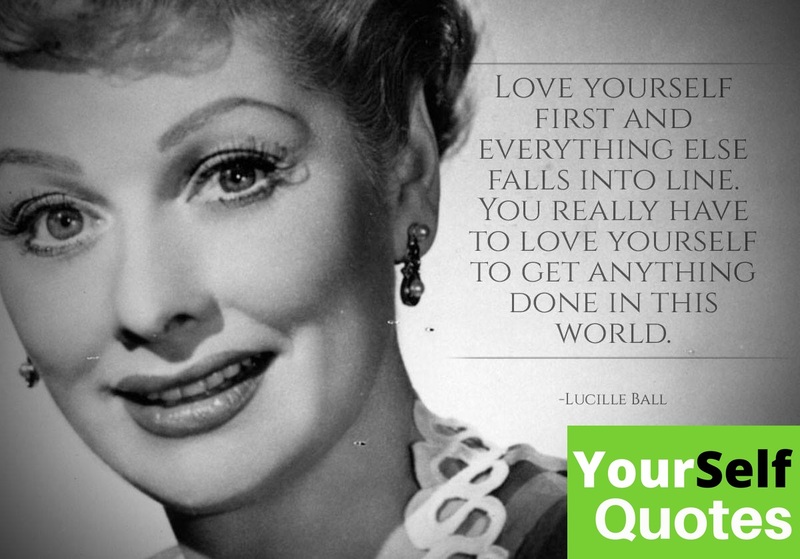 these quotes inspired, and help you view the life completely new viewpoint. N ― Nicest gift to men From God. 1. A strong woman stands up for herself. A stronger woman stands up for everyone else. 2. The strongest action for a woman is to love herself, to be herself, and shine amongst all those who never believed she could. 5. 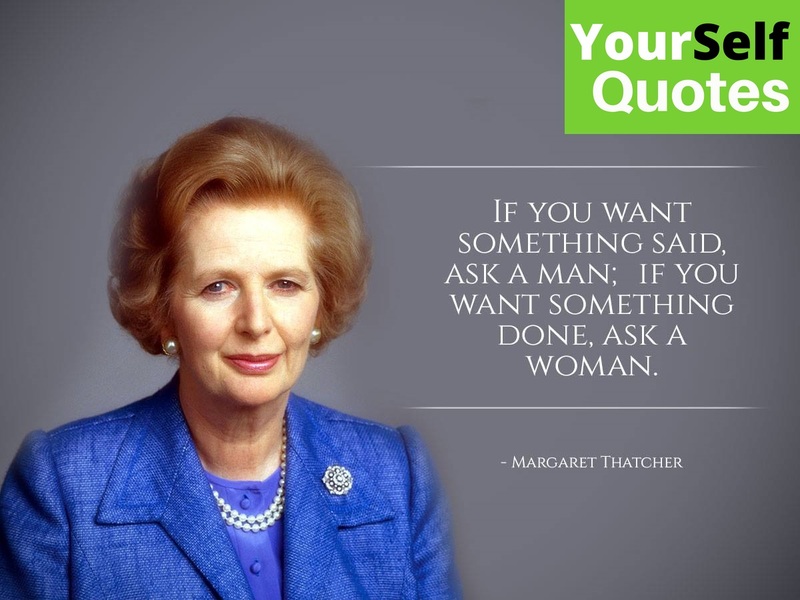 If you want something said, ask a man; if you want something done ask a woman. 6. Never underestimate the power of a woman’s intuition. Some women can recognize a game before you even play it. 7. 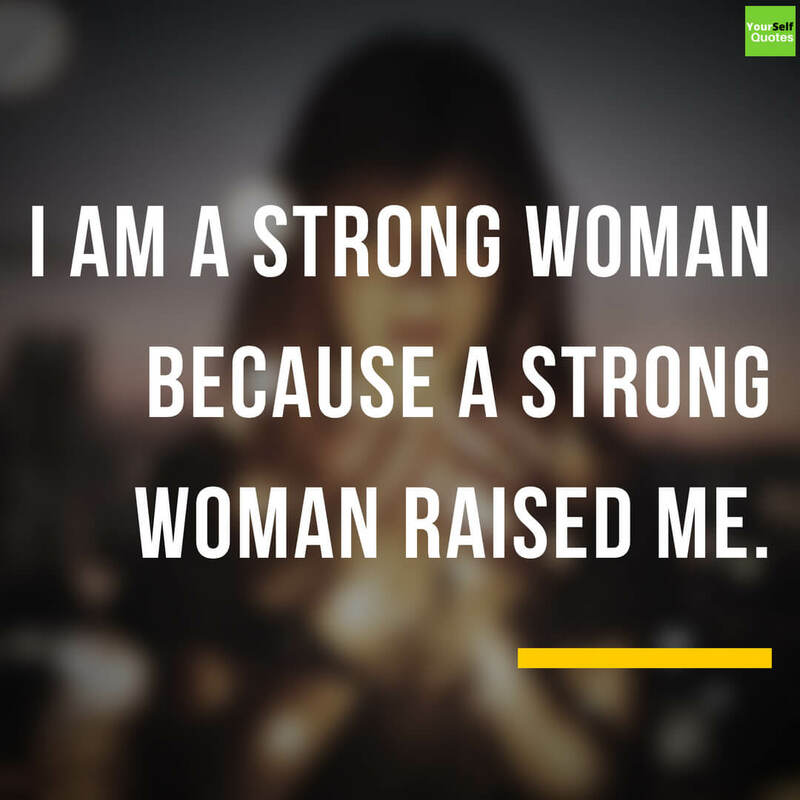 I am a strong woman because a strong woman raised me. 18. Every woman deserves a guy that can make her heart forget that it was ever broken. 19. A woman is beautiful when her passions define her more than her looks. 20. The strongest actions for a woman is to love herself, be herself and shine amongst those who never believed she could. 21. I love you, I care for you, I can adjust for you, but I can’t change my character for you. 23. A real woman avoids drama, she knows her time is precious and she’s not wasting it on unimportant things. 24. Be a strong woman. So your daughter will have a role model and your son will know what to look for in a woman when he is a man. 25. Happiness is not about getting all you want it is about enjoying all you have. 28. 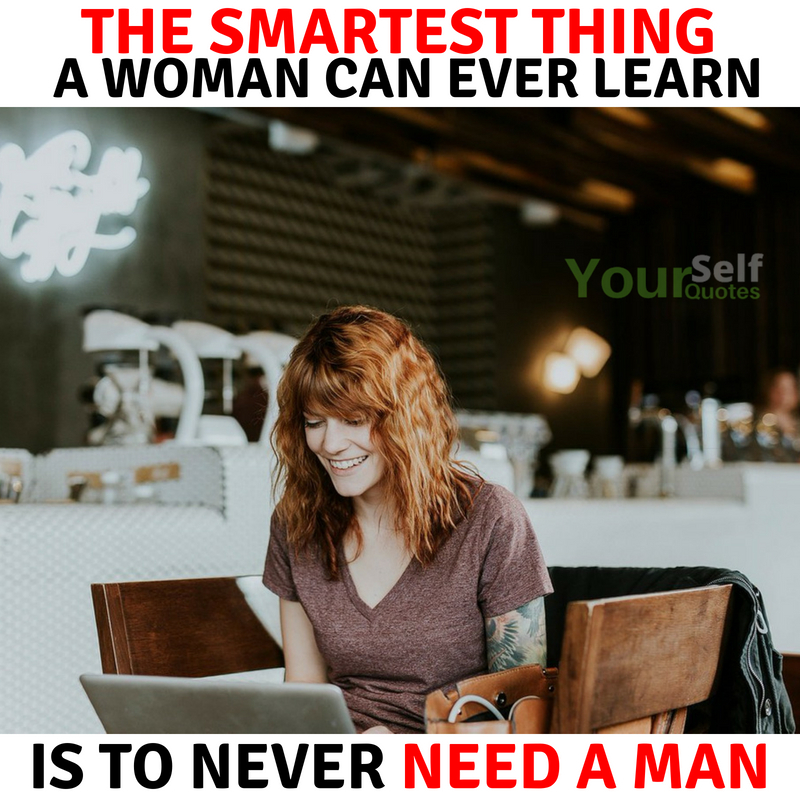 The smartest things a woman can ever learn is to never need a man. 29. Women probably spend more time thinking about what men think that men actually spend thinking. 31. To handle yourself, use your head; to handle others, use your heart. 33. Love is the most powerful leadership principle it makes managers see employees as people, not units of production. 34. Each time you face challenges, complications, and hitches, you gain more strength, more courage, and more confidence. 35. Amazing things happen when women help other women. 36. Sometimes the best memories make you sad, You know the won’t happen again. 37. You are the power behind yourself. You are the power within yourself. Be the inspiration for yourself and the world. 40. 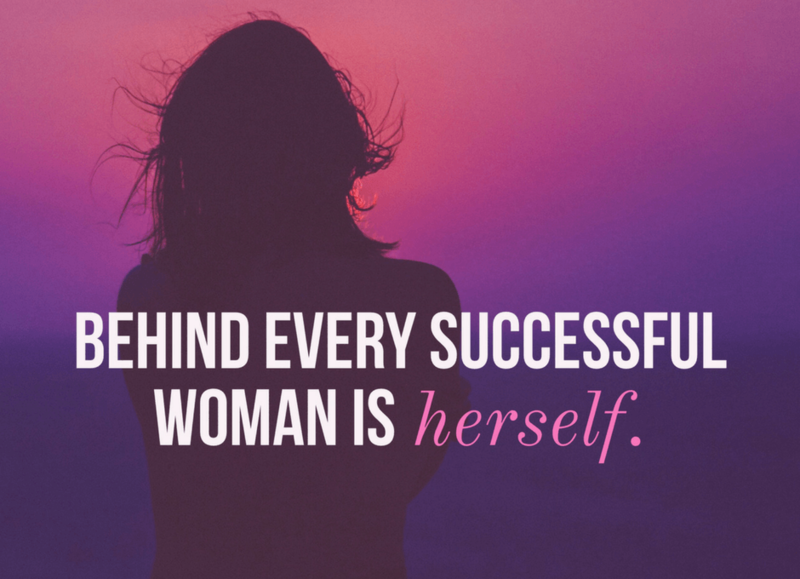 Behind Every Successful Woman is Herself. 44. 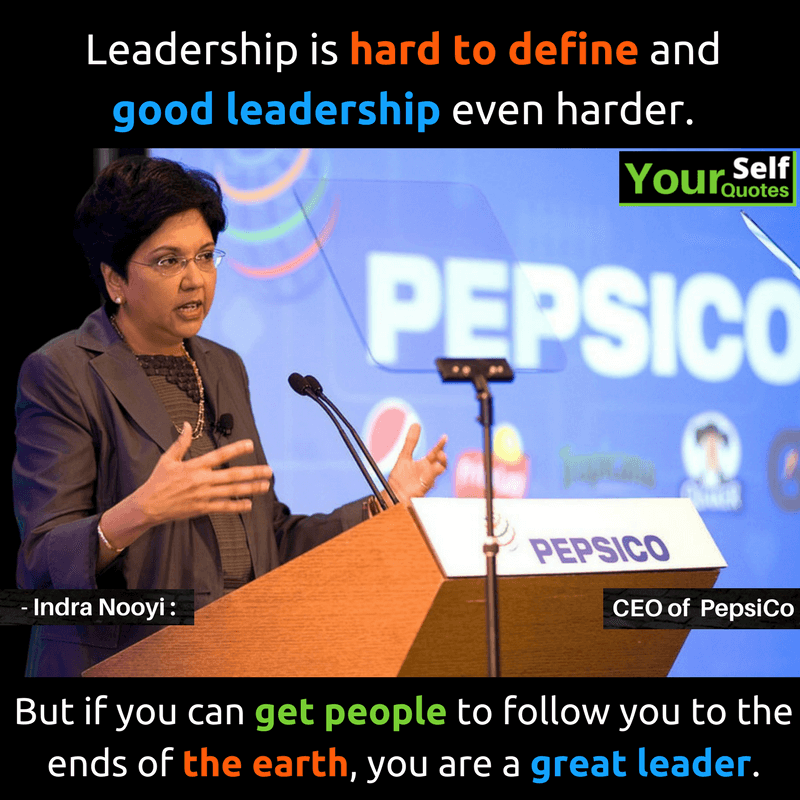 As a leader, it’s a major responsibility on your shoulders to practice the behavior you want others to follow. — Himanshu Bhatia @ Founder, CEO Rose International Inc.
102. I keep a lot of things to myself because it’s difficult to find people who understand. 104. Never stop learning because life never stops teaching. 105. Any woman who understands the problems of running a home will be nearer to understanding the problems of running a country. 107. When you say quit, you are sending a message about your fear of failure and a lack of grit in testing your limits. 108. 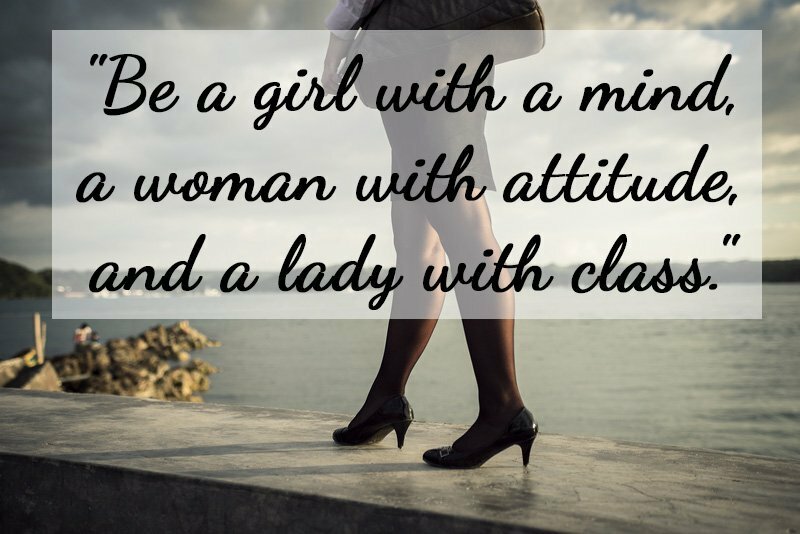 Be a girl with a mind, a woman with attitude, and a lady with class. 109. This world is a better place. Because of the presence of a woman, Mother, Sister, Daughter, Friend or Wife. No Matter what their role. 110. A woman with a beautiful body is good for a night, but a woman with a beautiful mind is good for a lifetime. 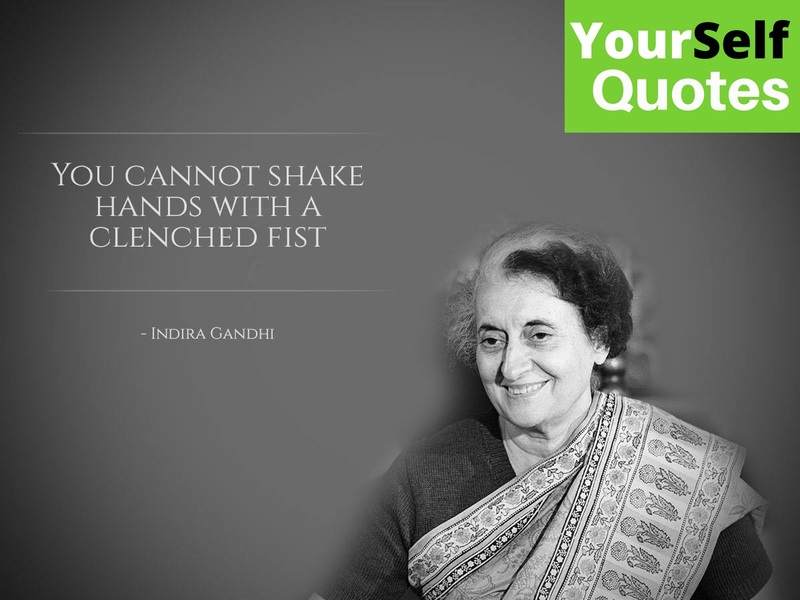 Dear reader, you have read the above quotes on woman empowerment and strong women. 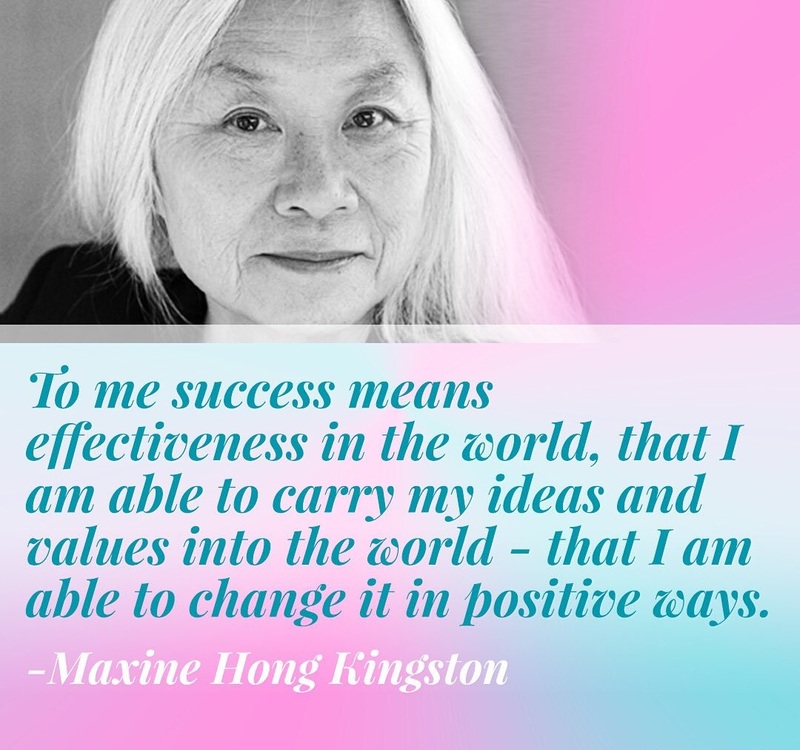 Our world’s successful lady has described their success in very beautiful words. It will help you to be strong and you will be able to shape goal. 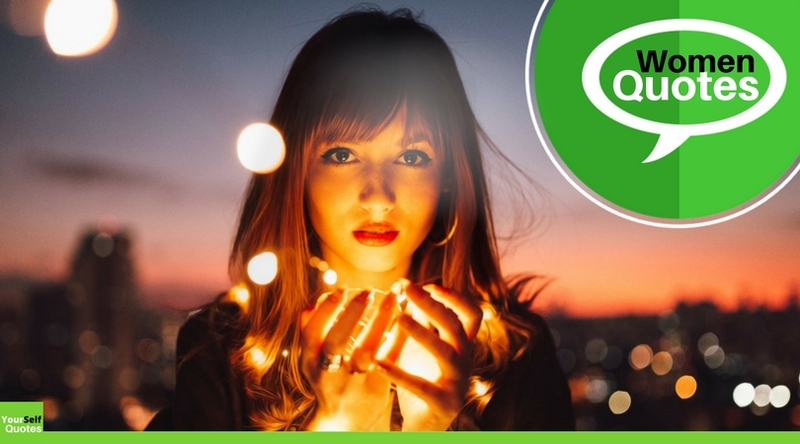 So, tell us in the comment that what is the one thing that you want to change in life and which of the quote that you like the most. 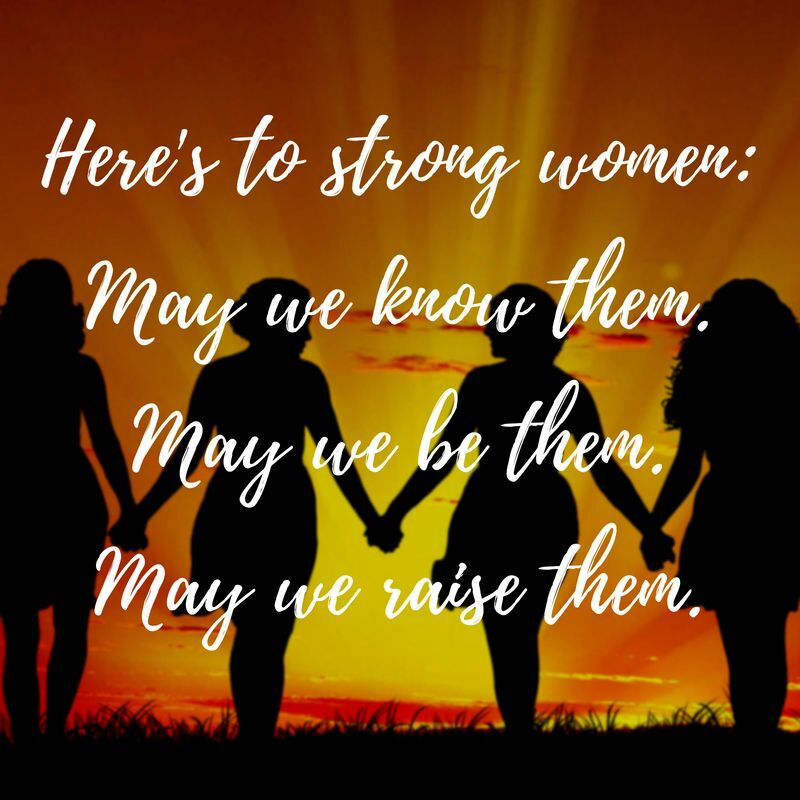 Share these Strong Women Quotes with your family and friends circle and encourage them. Keep visiting our websites for more updates later in the days. yes! 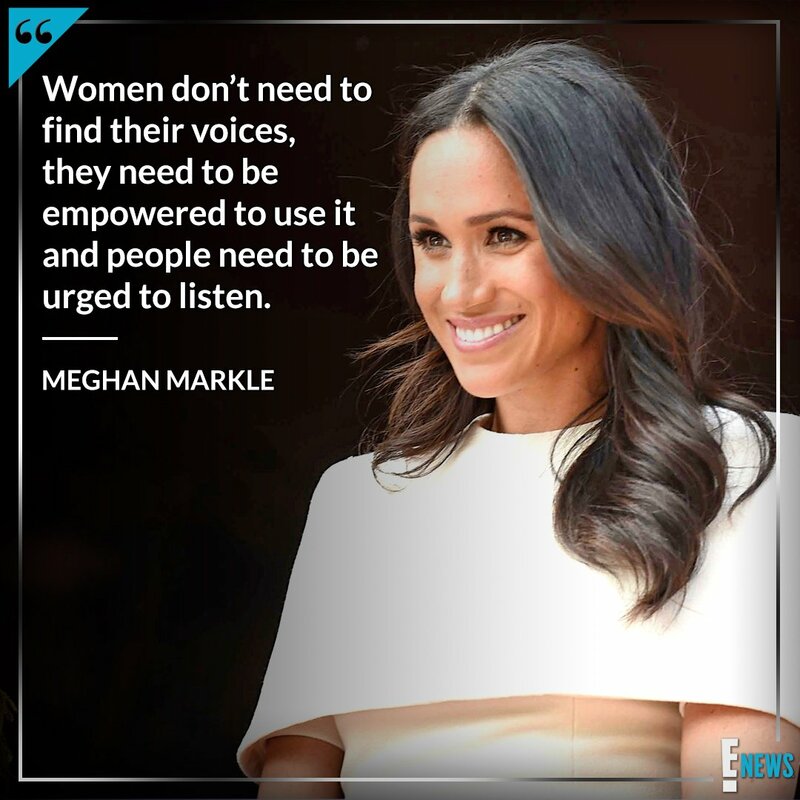 Empowerment of women is needs to improvement of humanbeings.Realy these are the words which comes true as it practical life. i strongly belive and with you. thanks to spread the ranbow at this point. Really Amazing, interesting content. The Best.. keep it up.